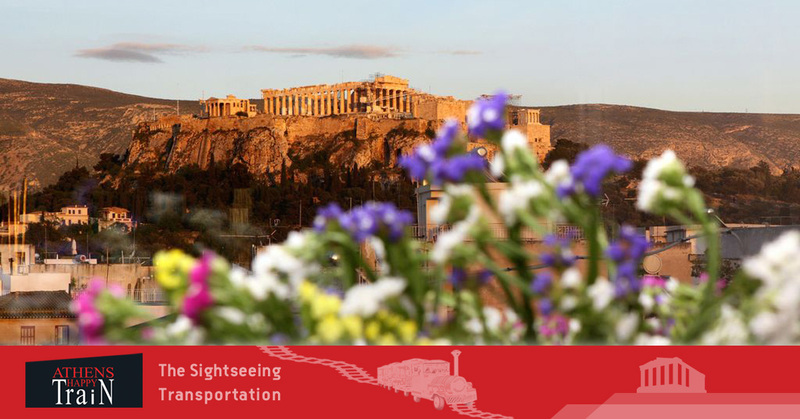 Spring in Athens is the best season for visitors to explore the city in their vacations. 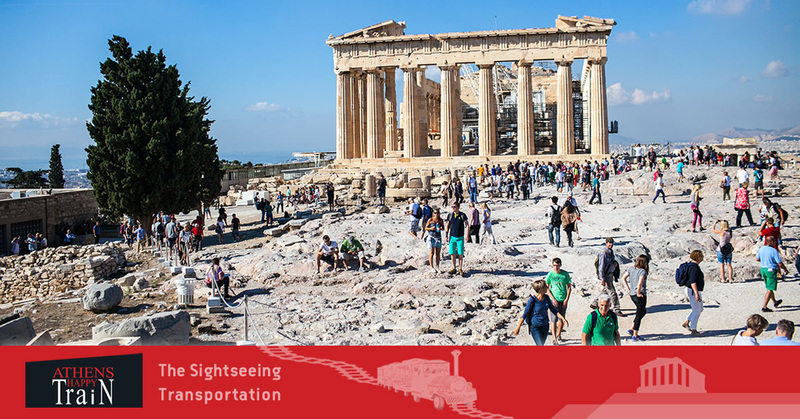 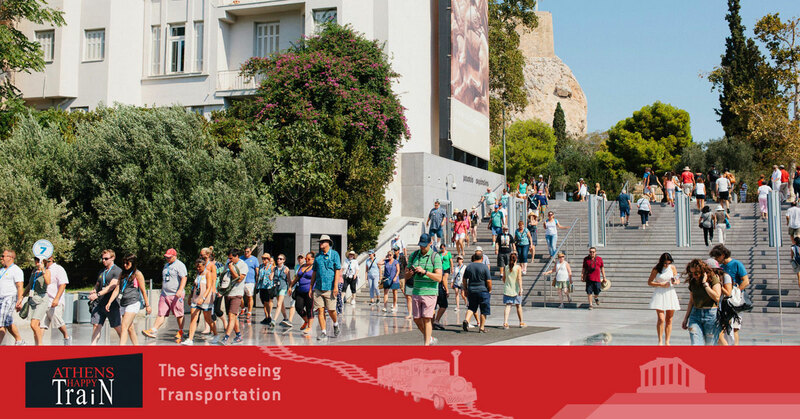 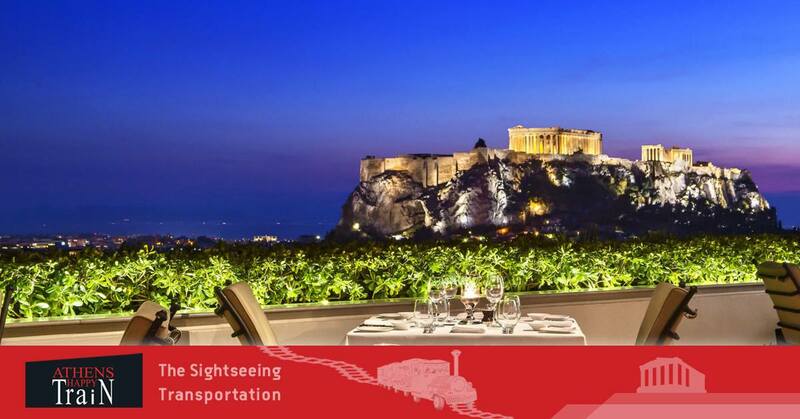 Athens is a treasure trove for history buffs, from its hilltop Acropolis to the wealth of artifacts in the Acropolis Museum. 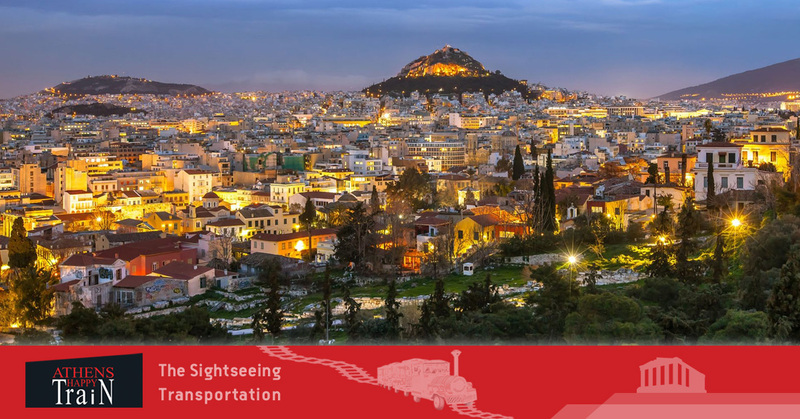 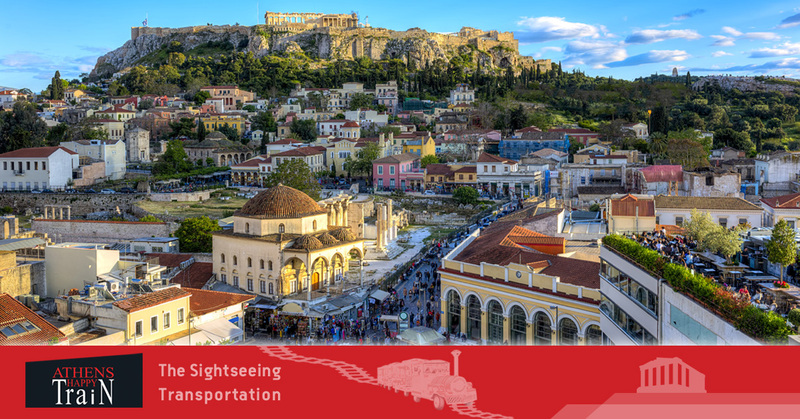 The capital of Greece and one of the oldest cities in the world, Athens is a fascinating destination where ancient landmarks jostle together with bustling neighbourhoods and huge cosmopolitan nightclubs.